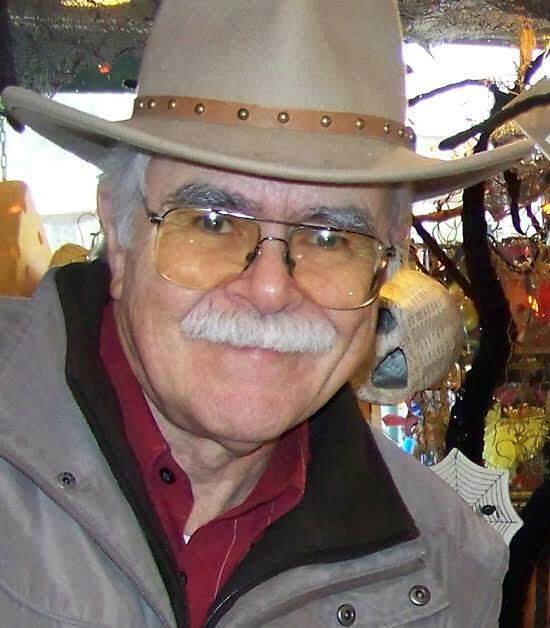 Janesville author Jerry Peterson will introduce his latest mystery, Capitol Crime, at a book launch Thursday, May 22, at Raven’s Wish in Janesville. Capitol Crime, set in Tennessee in the Prohibition era, is the second book in Peterson’s Wings Over the Mountains series. This book features a Tennessee sheriff, Quill Rose, who resorts to hijacking tanker trucks hauling illegal whiskey to get a line on the money men behind the enterprise, a crime that races all the way up to and inside the state capitol building. Said fellow mystery writer J. Michael Major of the book, "Peterson’s vivid characters jump right off the page, and his sharp detail and snappy dialog puts the reader right in the middle of Prohibition-era action and one of the wildest schemes ever to take down a bootlegging ring." Guitarist/singer Ken Curtis will join Peterson for the book launch. Curtis will play and sing "Wabash Cannonball" in an excerpt from a scene in the mystery that takes place at The Grand Ole Opry. The event, open to the public, starts at 6 p.m.